Lourdes. 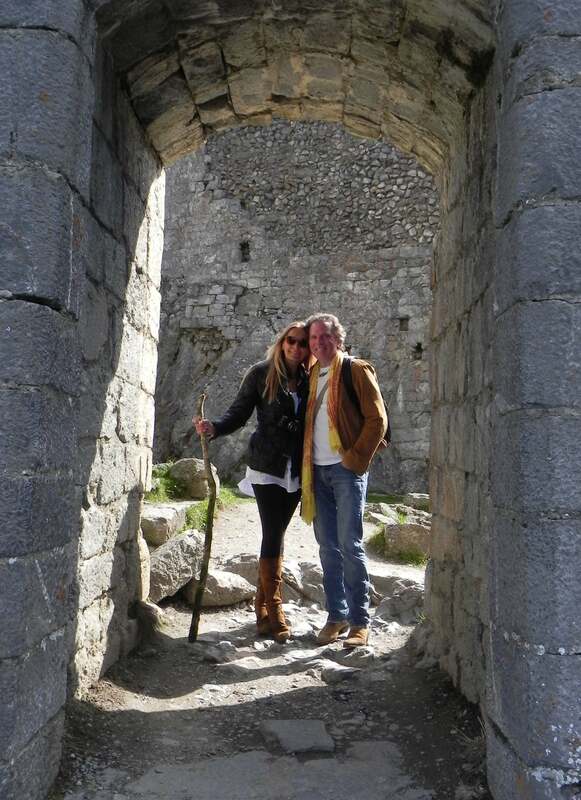 Cathar Country. Montserrat. The Dimension of the Blessed. 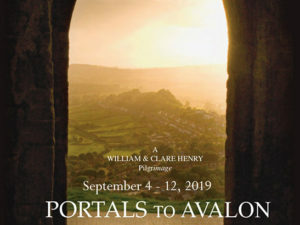 An Inspirational and Healing Journey with William & Clare Henry to three of the most powerful sacred sites in the world. 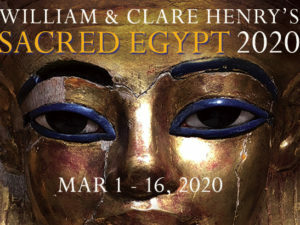 From William and Clare: “Over the past seven years we have been ‘spiritual directors’ leading hundreds of pilgrims on journeys to Egypt, France, England and Italy. 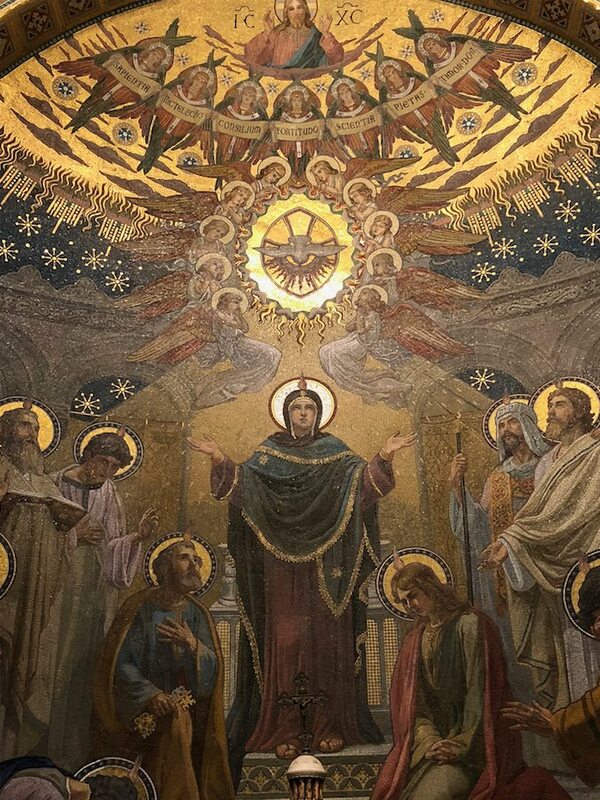 Our unique focus is on the art of ascension and the secrets of the light body. We follow in the footsteps of the Essenes, the Cathars and other Holy Ones who have attained the ultimate spiritual experience. Now, you are invited to journey with us September 30-October 11, 2019 as we return to the Path of Miracles. Beginning in Lourdes and ending in Montserrat, one of the most beloved and beautiful sites in the world, we will take you to an area of France and Spain unparalleled in mystery, mysticism and miracles. 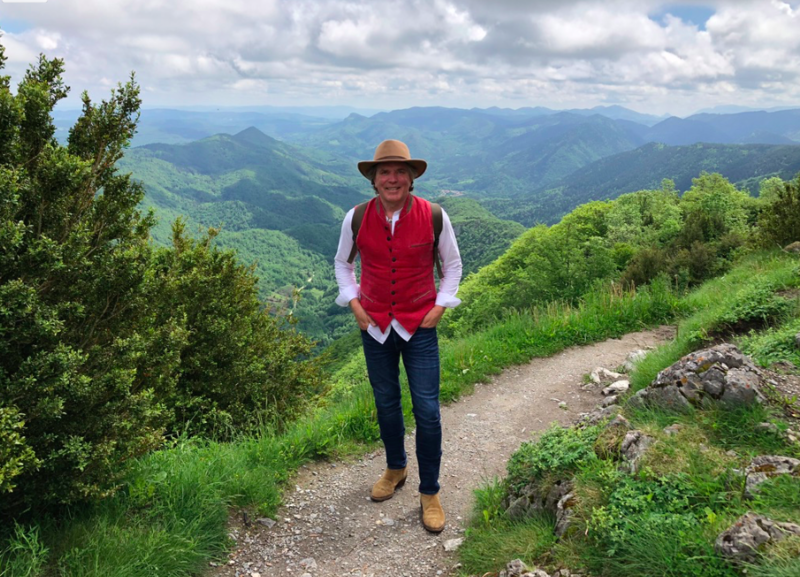 It is a land steeped in the light of the Mother Mary, the lore of Mary Magdalene, the Holy Grail, the Knights Templar, the Cathars and a place of deep connection to the Dimension of the Blessed. During eleven days we will visit ancient sites, chateaus, medieval castles, mountains, the Mediterranean Sea, the Pyrenees, spas & spring water, abbeys, Black Madonnas, and sites of great mystery. Along the way, we’ll uncover and explore ancient codes in the sacred art of ascension! This trail is holy. The journey is powerful. The experience is mind expanding. 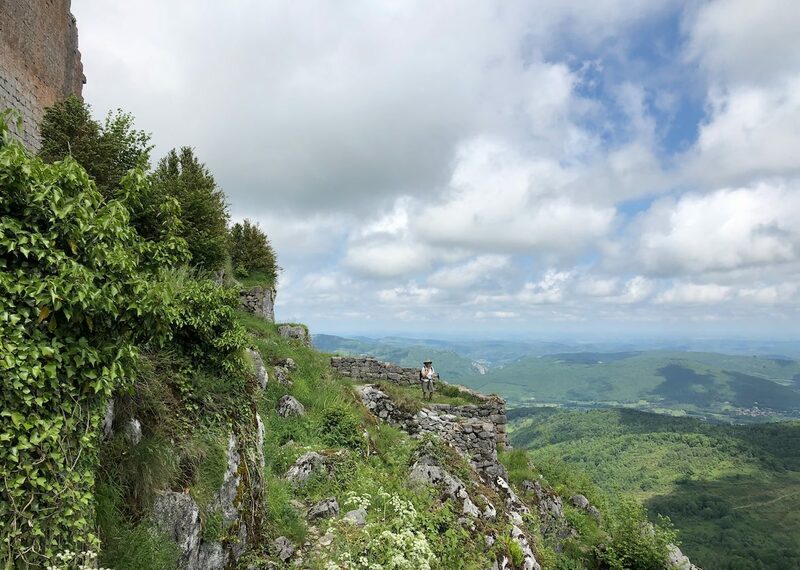 The rugged, natural beauty of the Pyrenees is breathtaking. 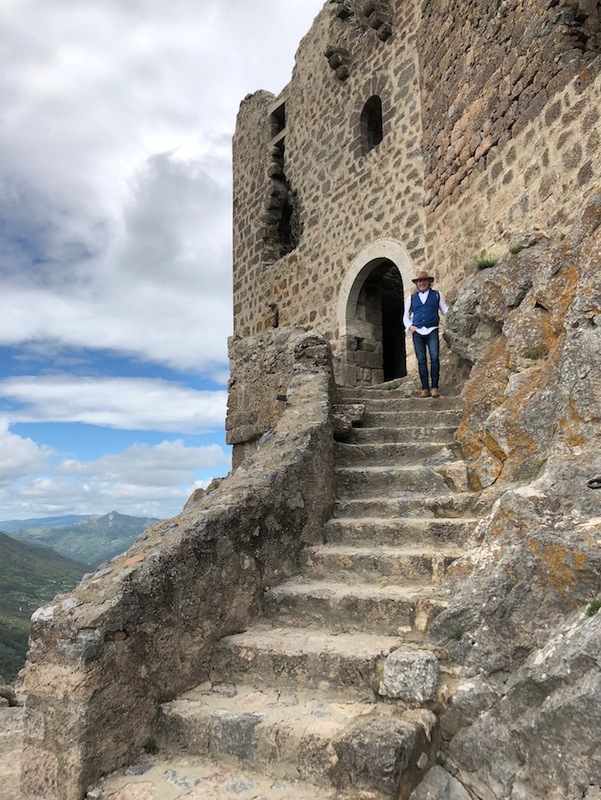 The Cathar castles we will visit were thought of as stairways to heaven. We’ll be on the pilgrim’s trail on the Path of Miracles. Pilgrims are different from ordinary travelers in that they journey with purpose. For some, the journey is to remember, for others it is to reconnect, for still others it is to experience the miraculous. Montserrat Monastery is spectacularly located on the cliff in the beautiful Montserrat mountains, and gives a promise of tranquility and serenity. 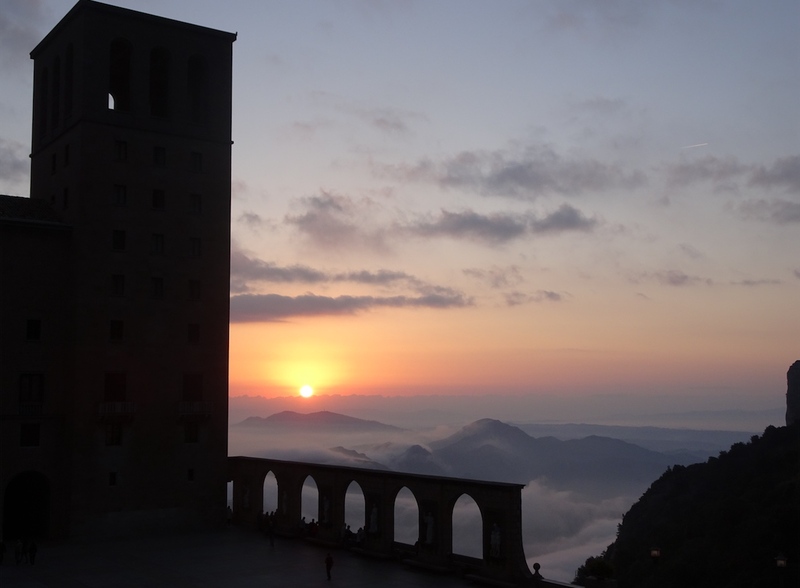 Sunrise from our hotel at Montserrat. 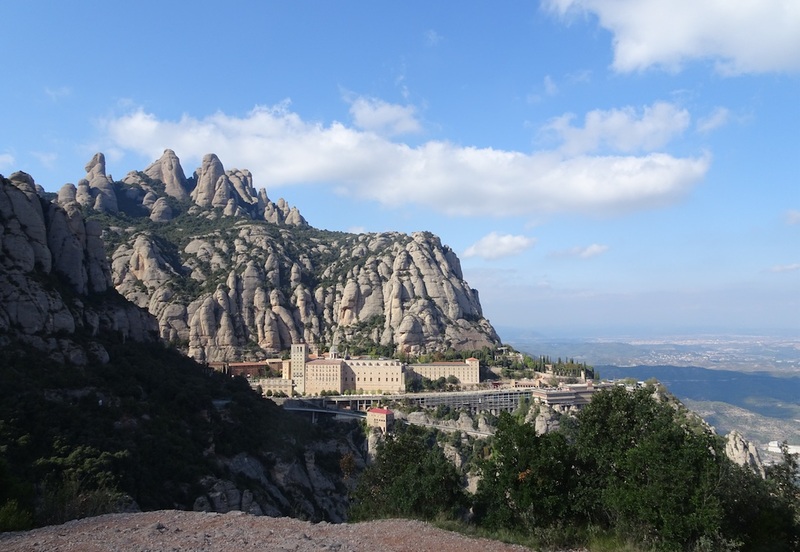 During our stay in Montserrat we will visit the sanctuary of the monastery, the museum with its astounding collection of Russian icons, the basilica, and the Virgin of Montserrat (Black Madonna), whose gaze and energy has caused changes to millions of visitors. Along our journey, we will prepare ourselves with astounding mystical knowledge about the golden sphere in her hand…and even how we can receive its powers. 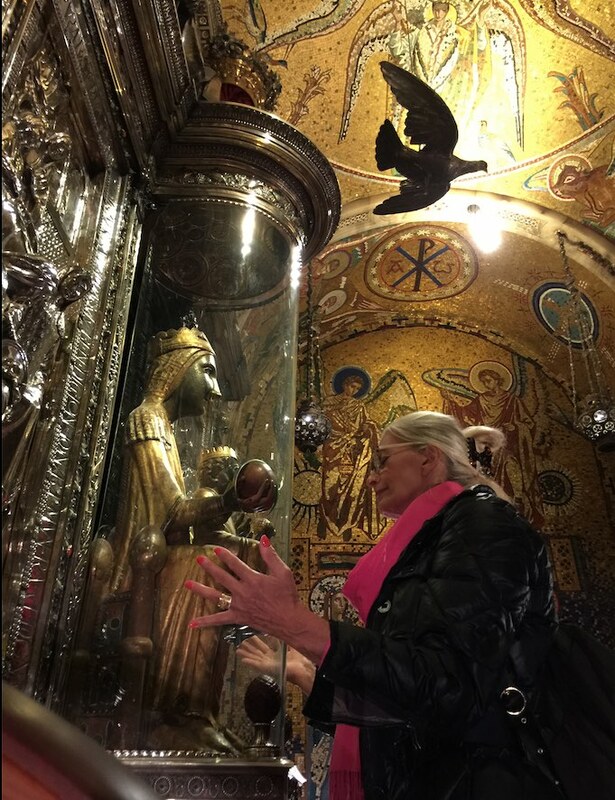 Come face to face with the miraculous Black Madonna at Montserrat. Touch the golden orb. 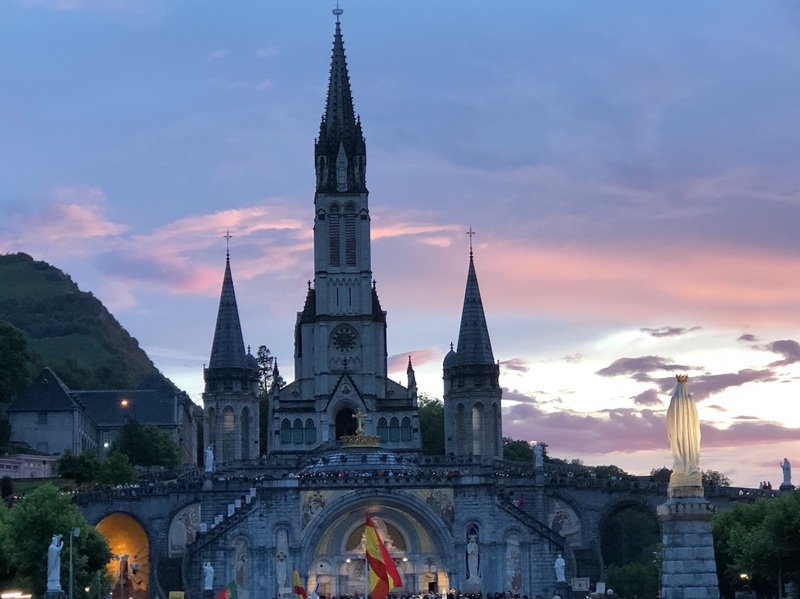 Our beginning place is the healing waters of Lourdes and its connection to the Light of Heaven. 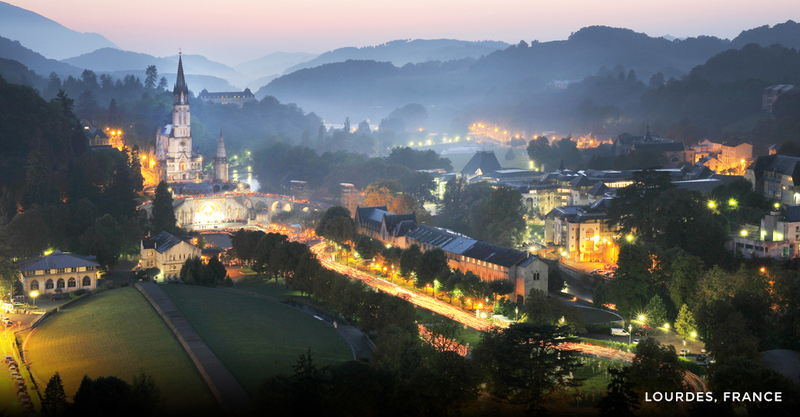 We will spend three days in Lourdes, one of the holiest places in the world. Located at the foot of the French Pyrenees, there is a healing energy that is present here. We will bathe in the miraculous healing waters at the site of St. Bernadette’s vision of the Virgin Mary in her light body form and much more. Lourdes is the sacred wonderland where anything is possible. Our guests agree, they arrive as humans and leave as something more. Join us as we explore the many mysteries of ‘Mystical Mary’ or ‘Mary Magnifique‘. Photo by William Henry, Lourdes. If you are ready to join us for this life changing and exciting pilgrimage to one of the world’s holiest places and places saturated with the light of our future selves email William Henry for a tour brochure: whenrytn@earthlink.net. This is our eighth tour to this region of France since May 2013. Many of our hundreds of dear guests have joined us. 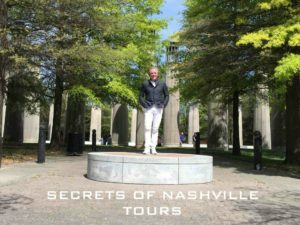 With past experience, it is advisable to book early to confirm a place on the tour.